We re-fought the Battle of Sekigahara as a one day event. The full detail of the refight - using the FoG:R rules has been put on the club website. 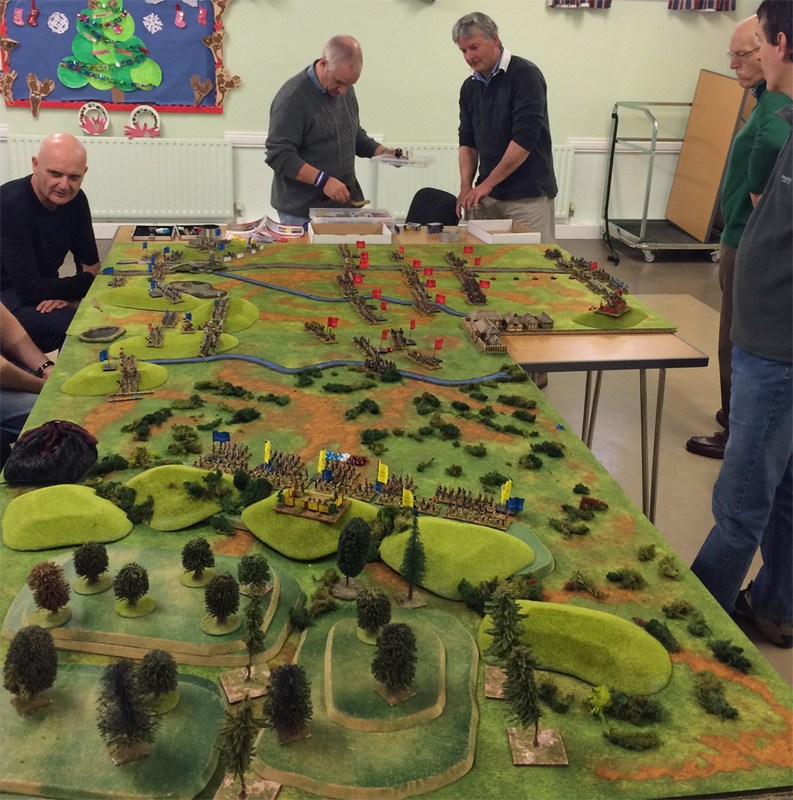 Nice report and impressive looking refight Simon - well done!